The Bible doesn't tell us everything about heaven but scripture does provide a wealth of information that​ paints a beautiful picture of what is to come. 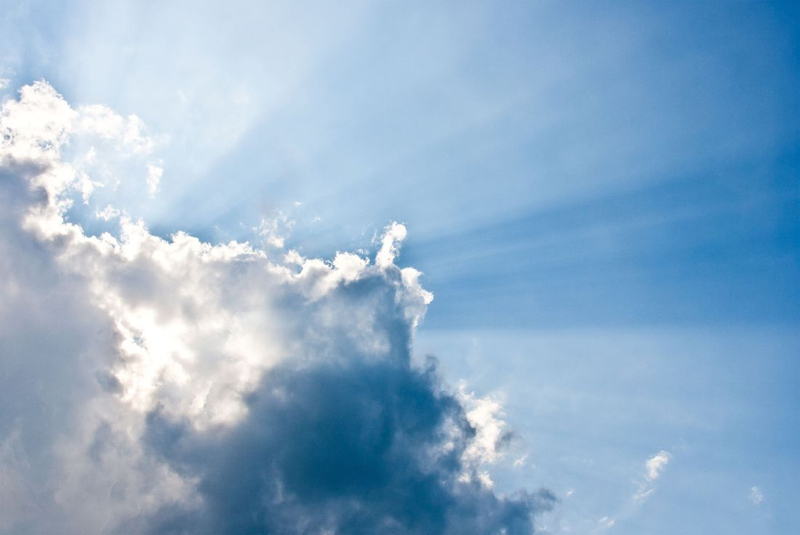 The Heaven: A Scriptural Study classes focus on what God's word reveals to us abut heaven with the understanding there are many mysteries that will be made known when His plan is complete. The apostle Paul who saw heaven and said, "But I do know that I was caught up to paradise and heard things so astounding that they cannot be expressed in works, things no human is allowed to tell" (2 Corinthians 12:2). We eagerly anticipate the wonderful heavenly home that awaits us! Heaven: A Scriptural Study classes. Dr. Jeffress is senior pastor of First Baptist Church in Dallas, Texas. His daily radio program, Pathway to Victory, is heard on stations nationwide and his weekly television program is seen on cable and stations in the US and nearly 200 countries around the world. The study booklet is used along with A Place Called Heaven and contains additional information about heaven with a scriptural emphasis. ---Is heaven a physical place or a state of mind? ---Has anyone ever seen heaven"
---Is Revelation's account of heaven literal or symbolic? ---Are different heavens described in the Bible? ---Is the new Jerusalem a physical city? What is it like? --What does the Bible say about a new heaven and new earth? --Why will the old earth be cleansed with fire? ---What will the new earth be like? ---What does the Bible say about the millennium? ---Where will believers go immediately after death? ---What is the immediate destination for those who don't accept Christ? ---What happens at the resurrection? ---What happens at the final judgment? ---At what point does an unborn baby have a soul? ---What happens to an unborn, stillborn or you child after death? ---Why does god let children die? ---What is the age of accountability for children? ---What will our resurrected heavenly bodies be like? ---What happens when believers die before the resurrection? ---Will we recognize one another in heaven? ---We will worship God and Christ the Lamb. ---We will enjoy fellowship with one another and with Christ. ---We will have assigned responsibilities and serve the Lord. ---What does the Bible say about rewards in heaven? ---What kind of rewards will we receive? What is the Way to Heaven and Eternal Life? ---Salvation is a gift from God. ---What you need to know about God's gift of salvation through Christ. What Happens After a Believer's Death? What Happens After an Unbeliever's Death? Why is the tree of life in the garden of Eden and in heaven? What names are on the twelve foundation stones of heaven? Why will God release Satan after his 1000 year captivity? Will there be animals in heaven? Will our pets be there?